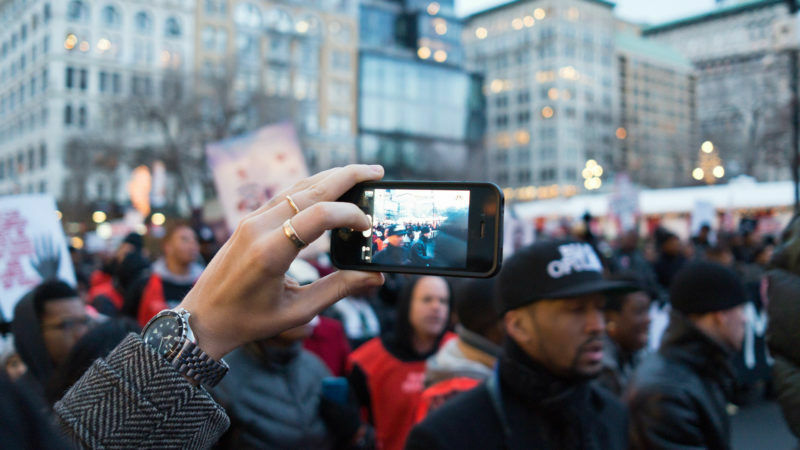 Media insiders from all over the world can feel the butterflies in their stomachs: the political environment and the way its communicated are changing fast, both in terms of content, format and the platforms used to get the message across. Global-impact events like Brexit, Trump’s victory and the rapid rise of parties such as Front National, Alternative für Deutschland, the Five Star Movement and others, materialise the rise of populist sentiments in society. In parallel, the decay of traditional media to the benefit of social networks raises concerns as to the validity of the information which now spreads at an unprecedented pace. François-Xavier Lefranc, editor-in-chief of Ouest France, said “we are witnessing the rise of nationalism and how the migrant crisis puts to the test the values upon which Europe was established and developed. The urgency of the issue is clear but how can traditional media fight against the parallel rise of fake news and populism? And what is, so to speak, their relationship status with social media platforms? Should they embrace them, even if they threaten to swallow them up, or fight them? 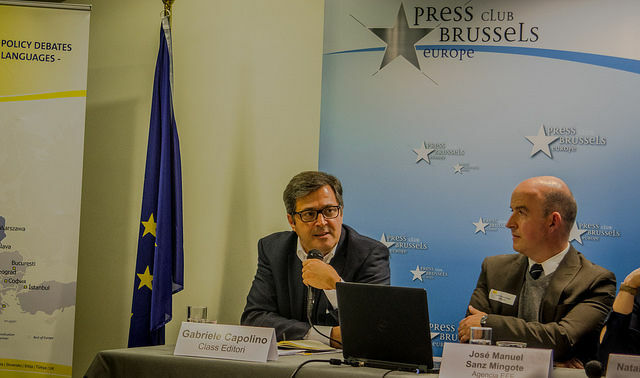 Many of the #Media4EU interviewees linked the rise of populist movements to globalisation, pointing out how the phenomenon impacted the middle class harshly in many European countries. As resentment against international trade liberalisation mounted, populist movements were able to channel the frustrations of the “left-behind” against the EU and its currency. The victory of Donald Trump in the US election served as a wake-up call to many in the industry, José Manuel Sanz, international director of the EFE news agency, pointed out: “The outcome of the American elections has been a big surprise. Miguel Castro from the Bill and Melinda Gates Foundation described how the internet revolution further compromised the sector’s symbiosis with its cultural environment: “It used to be fairly simple, by following the media you would get a sense of what society thinks. Nowadays, that has changed significantly: […] the number of voices is incredibly larger than it used to be. The association between mainstream media and “the establishment”, a term that became 2016’s “dirty word” par excellence, meant that audiences lost trust in traditional reporting, looked for alternative sources of information – and found them online. As a result, social platforms are cited as the primary source of information by an increasing amount of news consumers, and especially by the younger generation. “We can be very careful and abide by rulings by, for example, not naming underage victims but then anyone can go on Google or Facebook or whatever and probably instantly find that name,” she added. Europe Editor of Buzzfeed UK Alberto Nardelli hopes action will be taken against those who publish inaccurate information and he said that “I think self-regulation is always better but at the end of the day an argument can be made in favour of public intervention. […] Social platforms have always said ‘we are not responsible for this’, but actually the problem has such a big impact on democracy that they cannot get away with not being held accountable. Sebastian Turner is the publisher and part-owner of Der Tagesspiegel. Based in Berlin, the seventy-one-year-old newspaper is considered one of Germany’s most influential dailies. 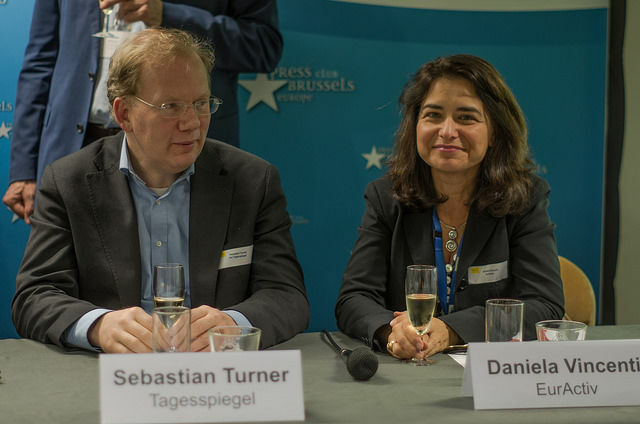 In a #Media4EU interview with Christophe Leclercq, the founder of EURACTIV, Turner explained why the media should not be owned by oligarchs and how the sector will reform itself. Should the media send social platforms a friend request? The truth is that social networks are here to stay. Slowly but surely, the question for most organisations is shifting from whether to engage with them, to how to do so. Although very critical of the lack of industry efforts into fact-checking, Buzzfeed UK has elaborated one of the most forward-thinking strategies to integrate multiple platforms as part of their modus operandi. 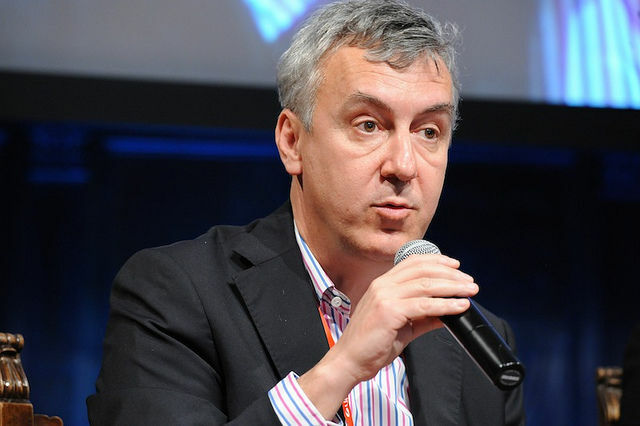 Paweł Lisicki, editor-in-chief of the Polish conservative magazine Do Rzeczy, defended social networks, accusing traditional media of not being able to adapt their contents to these new communities. “I support the position of social media in that respect, because I think that they have the power of creating discussions. I don’t see a real threat to traditional media. (…) we try to discuss our content and to create a debate around it. That way, the people who are interested in the debate are able to buy the weekly,” he explained. With abundant sources of information online, the fierce competition brought about by globalised capitalism seems to have reached the media sector as well, explained self-proclaimed visual activist Victor Fleurot. 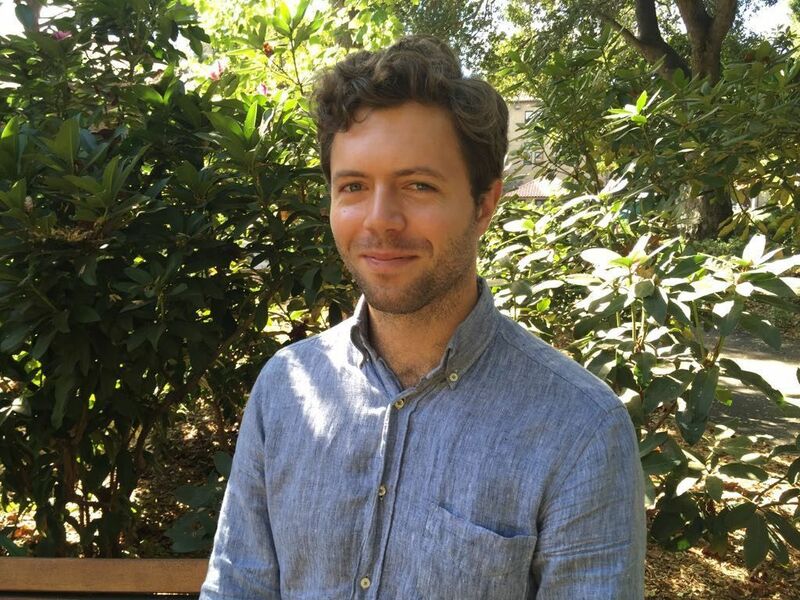 The election of Donald Trump in the United States, helped by the far-right opinion news site Breitbart, is not a one-off event, says Victor Fleurot, a communication expert and self-proclaimed “visual activist”, in an interview with Euractiv.com. “If people want hard facts today, Wikipedia has a fiercely independent business model and the most advanced, crowd-sourced fact-checking system in the world. There are also public services like the BBC with a higher guarantee of independence,” he said. “If consumers want breaking news and opinion, they can shop around for formats that are attractive and easy to digest. For more challenging analysis, they may commit more personal effort and resources by supporting critical reporting they enjoy and trust,” Fleurot concluded. “Let’s not fool anyone: we as journalists, […] we’ve operated on the assumption that journalism is important, and that we set the agenda and that people want to talk to us. That assumption is not enough anymore,” he warned. “There is journalism that matters more than others. So when people or foundations make a social investment, they want to have the largest impact possible. Many other platforms currently have a greater ability to demonstrate their value than journalism, so we definitely need to look right at the industry and have them explain why funding the media is important,” Castro concluded.